RFID: At the simplest level, radio-frequency identification can aid asset inspection and tracking, safety and security, and location. Wireless sensor networks: This is possibly the area where most attention is currently being focused, and embraces areas such as condition monitoring, wireless instruments and measurements. 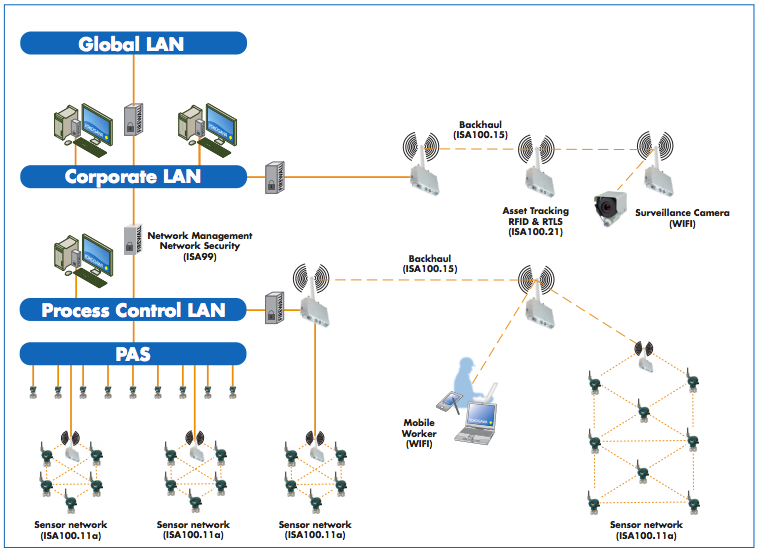 Wireless LANs, covering areas such as mobile operator terminals, data logging, security, maintenance and IT. Wireless WANs, including long-distance broadband backhaul and high-bandwidth video applications. When implemented within a typical plant, as depicted in the typical configuration shown in Fig.1, each of these areas can bring benefits as well as new opportunities. For example, the fact that plant and process information is available anywhere via wireless sensor networks leads to more and better quality information, with the benefits of distributed control and plant asset management spread throughout the plant. Another important benefit is improved workforce productivity. The fact that there are no wires leads to reduced installation and commissioning effort, while the fact that workers – whether operators or maintenance engineers – can be truly mobile eliminates the need for fixed local panels. Improved plant management results from the improved availability of video surveillance and people tracking for better safety and security, along with a reduced need to access hazardous or remote plant areas. Of all the elements outlined above, wireless sensor networks are currently attracting the most attention, as most of the benefits directly relate to this area. Apart from the benefits of eliminating signal and power wiring, wireless sensor networks will open up measurement applications in sites that are hard to access, or where the wiring cost cannot be justified. They will also prove invaluable for the modernization of existing facilities, for temporary installations, or for locations where a power source is not available. 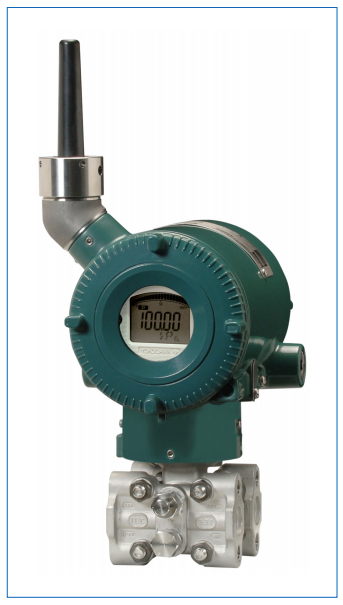 The mWireless sensor networks also offer enhanced plant asset management through the freeing up of cable resources for higher-priority measurements in existing installations, the replacement of many traditional pressure gauges and temperature indicators, and the ability to make measurements that could not previously be justified. There is also a reduction in 'blind spots' through the ability to make measurements on rotating or moving equipment and in remote locations. 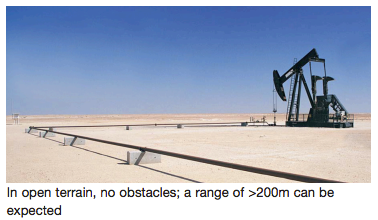 A further important point is that once established, wireless sensor networks are scalable: additional sensors can be added at low cost, and temporary measurements can be easily incorporated for process diagnostics and optimisation. In developing a universal standard for industrial automation wireless networks, a number of challenges emerge, not least because most license-free wireless networks use the same 2.4 GHz bandwidth, and many sensor networks are based on the IEEE 802.15.4 standard. Clearly, there are concerns about Icoexistence and interference leading to reliability and latency problems and about multiple protocols sharing the same bandwidth. Users have concerns about security, with the potential for jamming, sabotage and the compromising of network privacy. They also want systems that are open and backward-compatible, interoperable and cost-effective to implement. One thing is certain: the industry must strive to establish one global standard which covers communication from sensor to boardroom, which is designed with security in mind, and which is end-user driven. Unfortunately, this ideal scenario is unlikely to occur in the foreseeable future since two standards are currently being used by different industry players: WirelessHART and ISA100.11a. Although the two have some features in common, in reality they are very different. In particular, the scope of ISA100.11a is much wider, since – whereas WirelessHART focuses on monitoring from HART-enabled field instruments, ISA100.11a offers the scope to cover everything from field instruments to control room integration. Moreover, it is compatible with a variety of protocols including FOUNDATION Fieldbus, Profibus, Modbus and others as well as HART, and allows over 1000 devices in a network compared to only around 250 with WirelessHART. At Yokogawa, we are committed to supporting ISA100.11a as part of the ISA100 family of standards as a preferred single international standard. In addition, the ISA99 Security for Industrial Automation and Control Systems standard will be implemented to warrant overall security and privacy. 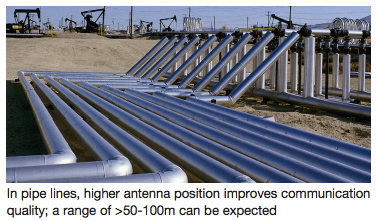 2.4 GHz radio is sensitive to the presence of obstacles (pipework and other metal structures, for example). Wireless is not much affected by the local climate or by the presence of other wireless networks. A mesh network configuration (involving more than two paths) is important for network reliability. Response time is a useful indicator of the radio transmission conditions. 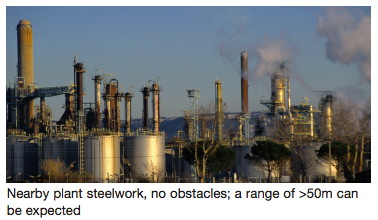 As a result of this experience, Yokogawa is pressing ahead with the development of wireless-based field instruments and access points as the initial stage of a 'total solutions' approach, and is implementing partnerships with other organisations to facilitate aspects such as the integration of auxiliary sensors as well as mobile worker networks, integration of surveillance camera systems and long-haul inter-plant connections. A lesson learned from conducted wireless sensor field trials and real project implementations of mobile worker networks are that obstacles may affect the reliability, and hence the quality of service (QoS), of the network. Specifically, the proper location of access points and other devices and the possible need for inclusion of repeaters should be assessed beforehand. This is particularly critical for the successful operation of the mobile worker network, where roaming is essential. 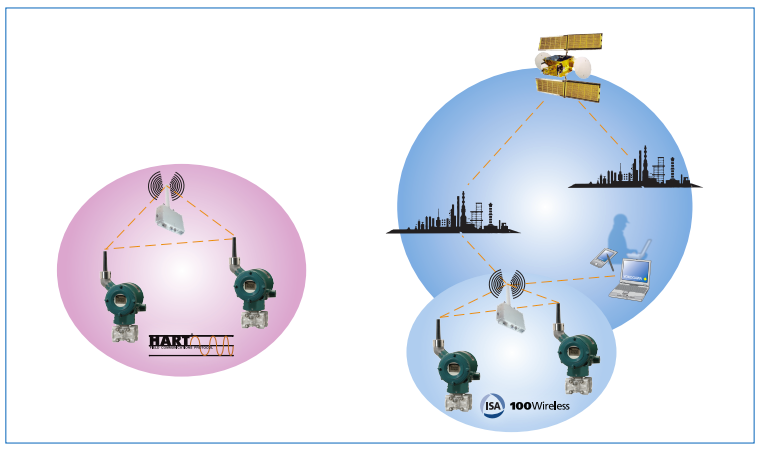 It is expected that wireless sensor networks will gradually be adopted by the process industry. Although ISA100.11a is designed to accommodate control applications, initially the majority of applications will be for monitoring due to battery life limitations. In existing installations the benefits are obvious. 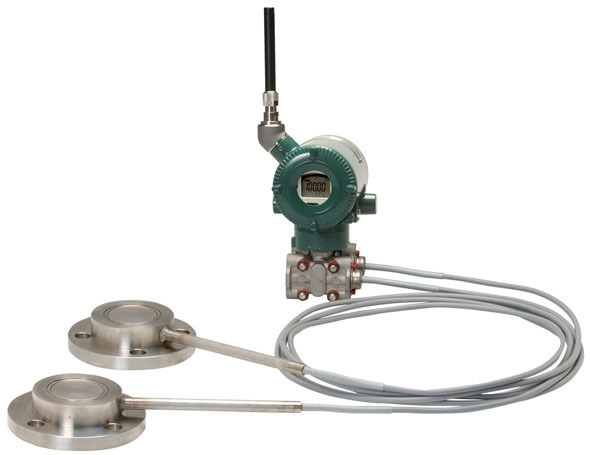 Measurements for process monitoring and condition monitoring can be added where the existing infrastructure cannot accommodate them. 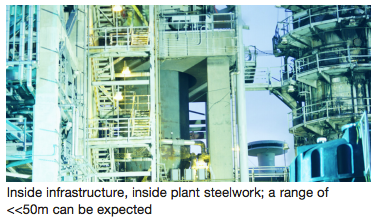 State of the art greenfield sites are expected to be equipped with intelligent instruments that are mostly connected through wired instrumentation systems such as Foundation fieldbus while having several wireless networks for process and condition monitoring present. Yokogawa is committed to the emerging wireless technologies as a way forward in implementing total solutions with wireless sensor networks as a key element in providing DCS and plant asset management 'anywhere'. The Yokogawa values of openness, interoperability and reliability will be provided by systems based on the ISA100 standard, with Yokogawa assuming total wireless solution responsibility. Henk van der Bent, Yokogawa Europe BV.